And they are off! 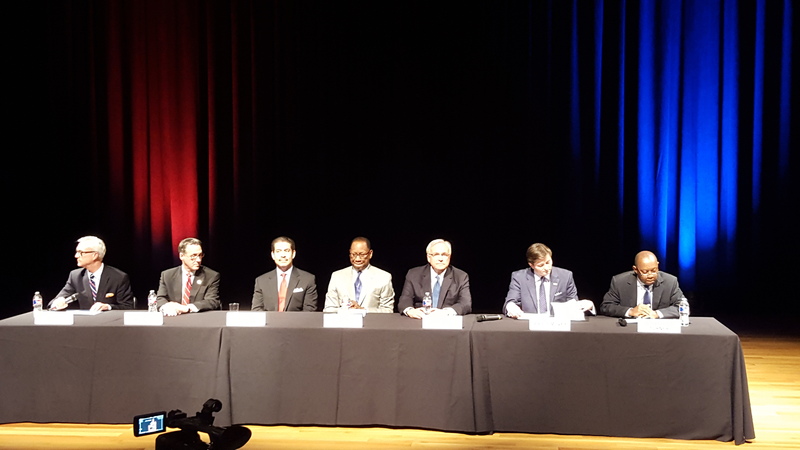 Tonight, the first of many Mayoral candidate forums was held and all 7 recognized mayoral aspirants appeared. The forum was hosted by Houston arts organizations and focused on arts and culture. The best part of the event was to see the candidates all field questions, both pre-selected and from the audience. We began to see themes emerge, recognized styles and learned quickly who would answer the questions directly and who had lots to say but then you weren’t sure what you heard. 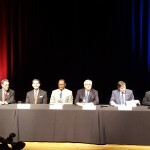 Of course, all the candidates “loved the arts and culture” but when the discussion focused on technical questions, some of the candidates clearly knew the issues while others did not. The following are some initial observations. The candidates are listed in alphabetical order. Chris Bell “The comic”: Bell knew his stuff on arts and used humor to convey his messages. Clearly a smooth talker, he developed a rapport with the audience quickly. Themes that seemed to emerge focused on modernizing city services through technology. Steve Costello “The Engineer”: Costello focused very much on pensions and city finances. As a sitting City Council Member, he was adept on the issues and handled them well. He is straightforward and thoughtful but just a little nerdy. Adrian Garcia “Earnest Adrian”: Garcia had a broad understanding on arts issues and talked about his humble beginnings as well as graduating from HSPVA. He was aggressive when talking about exposing kids to the arts. He comes across very earnest and very honest with the audience. Ben Hall “The Philosopher”: Hall began his remarks by talking about the “pursuit of happiness” and freedom of expression. These are central to the arts. However, he was very strong on his theme of no new taxes and no new public funding sources. It’s about the budget, people. Bill King “Back to Basics Bill”: King was straightforward, knowledgeable and brought most answers back to his core message. While other candidates were debating and discussing “Houston as a world class city”, King quipped that you couldn’t have a “world-class city with third world streets”. He also focused on finances. Marty McVey “Babyface”: The least experienced candidate in the group, making his first run for office, he clearly communicated his theme of economic development. He wasn’t very knowledgable on the issues but tied them back to his idea of more business development will create more dollars. Sylvester Turner “Statesman”: Turner was passionate, soulful and knowlegeable on the issues. His message came across as “I’ve been there and done that – for you!” He shared with the audience how he had brought home the arts bacon from Austin and would always do more. He related well with the audience. Since this was the first forum, the candidates were all polite and well-mannered. I suspect as the next 100 or so forums pass, the mood will shift. They will hit a point where they can all give each other’s opening remarks. They will tire of listening to their opponents. But for now, tonight was a fun kick-off to a very long season. P.S. – Thanks to all my readers for your patience. This has been a difficult time for me and my family. 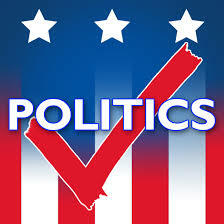 We’re back now and will be covering politics and policy and whatever else we want to discuss. I love the way you labeled the candidates. Their titles seemed very appropriate from what I know about the current candidates. With all that civility towards each other I wonder: what are they trying to do – give politicians a GOOD name?